Clinical supervision is an emerging area of cross disciplinary practice in a range of different professional disciplines, especially health and social care areas of practice. Professional supervision is increasingly being recognized as a necessary support structure that is mandated in a range of professions including Social Work, Social Care, Psychology, Childcare, Youthwork, Nursing, Psychotherapy, and Counselling etc. The M.A in Clinical Supervision has been specifically designed for those who want to gain a nationally and internationally recognised qualification in this area to prepare them to provide professional clinical supervision at a higher level, especially to graduate disciplines such as those referred to above. Within the programme, participants will study principles of supervision in professional practice, the practice and process of supervision, models of clinical supervision including developmental & integrative models. You will also study evidence based practice and research methods and design. The MA in Clinical Supervision in Professional Practice combines both theory and practical skills in a way that is designed to develop your competency and professional knowledge allowing you to work in the field of clinical supervision at Master’s level. The course was revised in 2015 and is validated by Quality and Qualification Ireland (QQI), who have overall responsibility for the quality of 3rd level academic programmes in Ireland. The course commences each September and can be taken on a full time or part-time basis. It is delivered across two twelve week semesters using a combination of classroom based teaching as well as some modules that are ‘blended’. Blended learning combines face to face and web based teaching. Students studying the MA in Clinical Supervision in Professional Practice can take this course on either a full-time or part-time basis. ICHAS has a proven record of delivering high quality higher education programmes at different Levels. All lecturers and staff are committed to student centred approaches. Each Module Leader is designated as the personal tutor for their Module and they provide feedback which is inclusive of both formative and summative feedback to every student. The Academic Administration and Programme Co-ordinators and Placement Co-ordinator guide and support all students with their academic work. Teaching and Learning resources are also made widely available to students through Moodle. Within the Masters programme the two most highly weighted modules are the Practicum and Dissertation modules. On both these Modules you will be supported with a dedicated Practicum Supervisor as well as an Academic supervisor for the dissertation. On successful completion of the programme, your qualification is awarded by Quality and Qualifications Ireland (QQI). QQI is one of the principal Irish academic awarding bodies for higher level education in Ireland and it sets the award standards for qualifications on the NFQ. The qualification you receive is recognised both in Ireland and internationally. See www.qqi.ie for further information. On successful completion of the M.A in Clinical Supervision in Professional Practice, students will be qualified to access Level 10 programmes on the National Framework of Qualifications (NFQ). The need for as well as the value of Clinical Supervision is becoming increasingly recognized as an area of support for a range of practitioners in a variety of employment sectors including Education, Health Care, Psychology, Justice, Counselling and Psychotherapy etc. The HSE, across a range of care settings and at primary, secondary and tertiary care levels. The education sector, including primary, secondary and tertiary levels. The voluntary sector in areas such as dealing with life crises,in addition to more traditional areas. 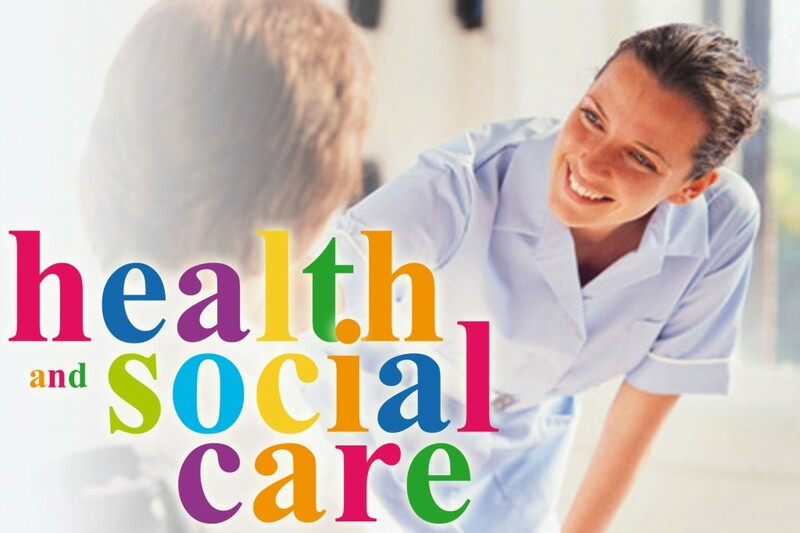 The social care sector, supporting the needs of a range of people in various different contexts. Within the justice and legal system working with staff whose work brings them into contact with young offenders, repeat offenders and those at risk of engagement in criminality. Specialist support services to or within human resource departments. Counsellors/Psychotherapists in specialist areas including eating disorders, schizophrenia, palliative care, bereavement, anger /conflict resolution and other related areas that would also would benefit from a programme at this level focusing on counselling and clinical supervision. The MA in Clinical Supervision in Professional Practice offers a logical progression route for academic development in this area of study, which in turn should enhance the employment or career progression prospects of graduates. Graduates will also be qualified to access Level 10 Programmes on the National Framework of Qualifications (NFQ). This programme is part of a suite of programmes that have been recently re-validated by Quality and Qualifications Ireland (QQI), ensuring up to date teaching methods, programme content and quality. It is recognised internationally, and on completion you will receive the Europass Diploma Supplement in addition to your degree parchment. This course has a progression route to PHD and doctorate level.